There’s a whole lot going on in nature this week. Take, for example, the March 20th total eclipse. It’s the first total for a couple of years. The others have been annular, or the kind where the moon doesn’t quite hide the sun and it peeks out like a ring. And in case you didn’t know, eclipses come in pairs, two weeks apart: the sun hides its face, then the moon. It’s just the way nature works. 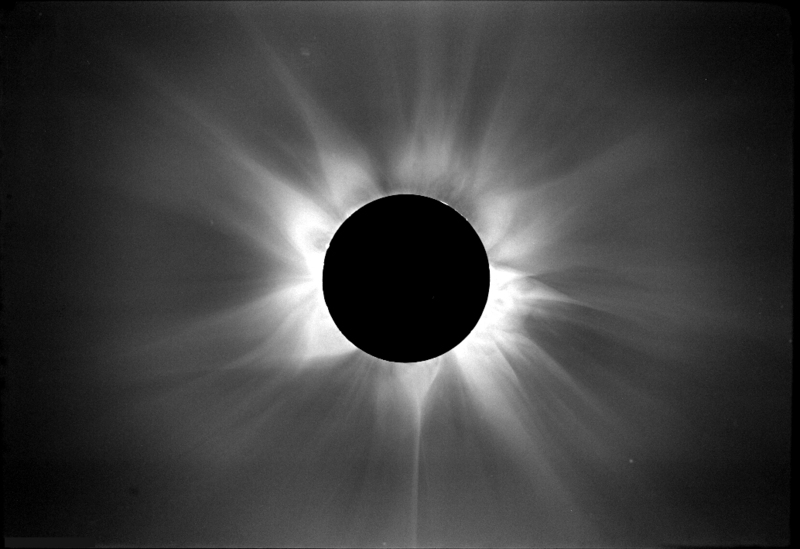 Not everyone gets to see this spectacular event; those in the northern extremes of Europe (and polar regions) will see it just fine, but the rest of Europe will have to settle for a partial eclipse. That’s fine by me, something is better than nothing. Eclipses are weird. I experienced a total eclipse when I was about 7 or 8 years old. It was covered live on TV, when people still held wonderment and what nature could do. I clearly remember it got dark, a fairly good representation of the stars came out, birds went silent and all became still. Mom admonished me for looking up at the sky, yet both of us snuck a peek and I remember getting a chill. It was so, so strange to see this blackness where the sun ought to be. Lots of our neighbors came outside and pointed and laughed nervously. We all knew better. We knew that the sun’d pop back out again and the warmth would return, birds would wake up, a bit confused at the short night, perhaps, but ready to launch into song once more. And sure enough, it did. Everyone retreated to the inside of their houses, catching the few last bits of the broadcast describing the marvel we all experienced. So what if the sun got stuck, though, behind the moon? Suppose, just for an hour or two, the sun had had enough of working to warm the planet. The moon, normally a celestial object waiting to dominate the evening sky, chose not to budge, either. Let’s say they went to war. A line was drawn in the sky, and neither of them were giving way until the other relented. Imagine what people might say then? Oh, they’d be all right with it for about the first five or ten minutes, but after that? A nip in the air becomes a chill, then cold, then freeze. Our balance turns wobbly, then a sickly feeling emerges from our insides. Hair rises off of our heads as breezes end. Building creak, water flows everywhere and electricity shorts out. Planes can’t fly. Our world ceases, but still exists. The National Guard is called out, but is helpless against the force of nature. Take that, Nature says, and keep on ruining the planet. I’ll take care of matters for myself. When all of you have had your fill of ignorance, I’ll imbue you with light. Until then, may the best people evolve, while I clean house. In the meantime, we’re still here, facing the Ides of March, Pi Day, and the inevitable East Coast first day of spring snowstorm from the relentless winter we’ve been experiencing. Can’t wait to shovel that 3″ – 6″ in the driveway. « Lunar Properties – Yours for Cheap!